Cheryl Rosenfeld found that short-term feeding of canned dog food resulted in a significant increase of BPA in dogs. Scientists believe that because of shared environments, dog exposure to BPA through canned foods could have human health implications. 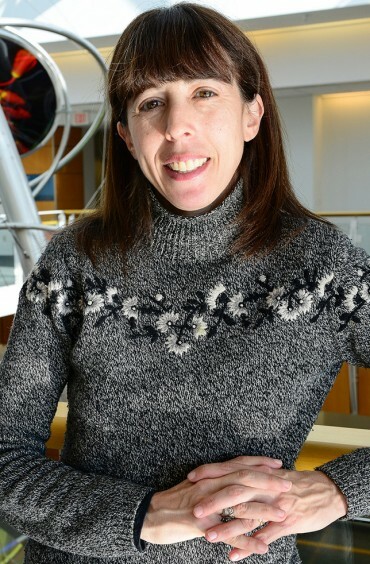 Rosenfeld and her team assessed BPA contained within pet food cans. 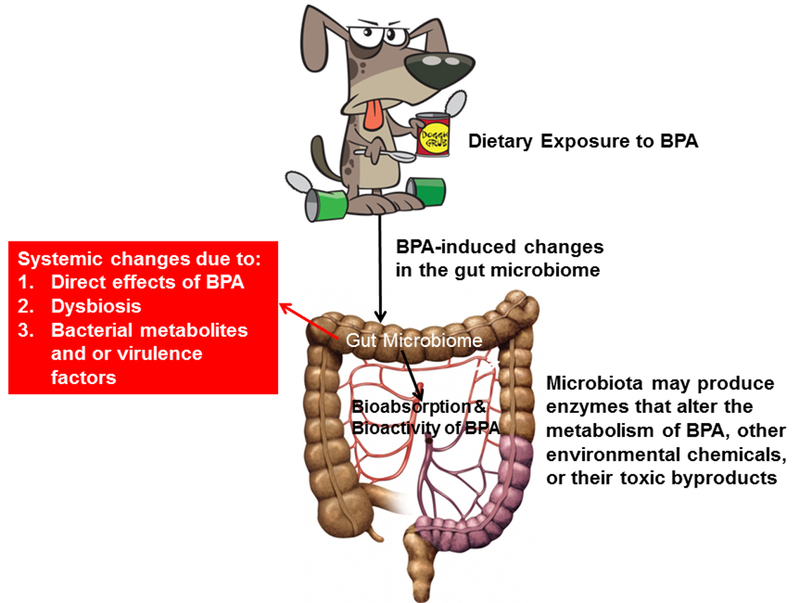 They also analyzed whether disturbances in bacteria found in the gut and metabolic changes could be associated with exposure to BPA from the canned food. “Bisphenol A (BPA) in the serum of pet dogs following short-term consumption of canned dog food and potential health consequences of exposure to BPA” was published in Science of the Total Environment. Zoe L. Koestel, a student in the MU College of Veterinary Medicine and an investigator in the Department of Biomedical Sciences at Mizzou, was first author on the study. The work was partially funded by a Morris Animal Foundation grant (D16CA-619) and a Mizzou Advantage grant. The content is solely the responsibility of the authors and does not necessarily represent the official views of the funding agencies.